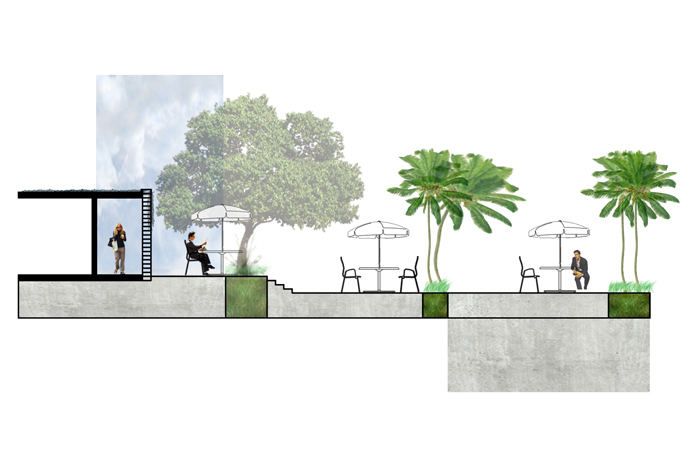 Located on the northern edge of the Convention Center in Miami Beach, Florida, in a site comprising 2.25 acres of park area and two existing historical buildings, the Little Stage Theater project seeks to reinvigorate a historically, culturally and physically significant site in the heart of its urban community. 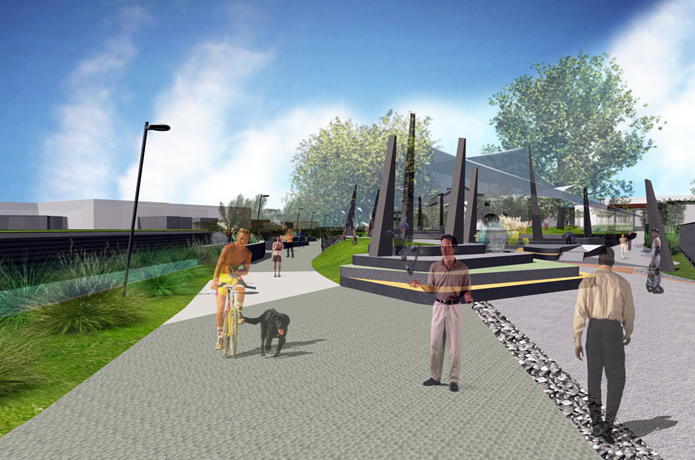 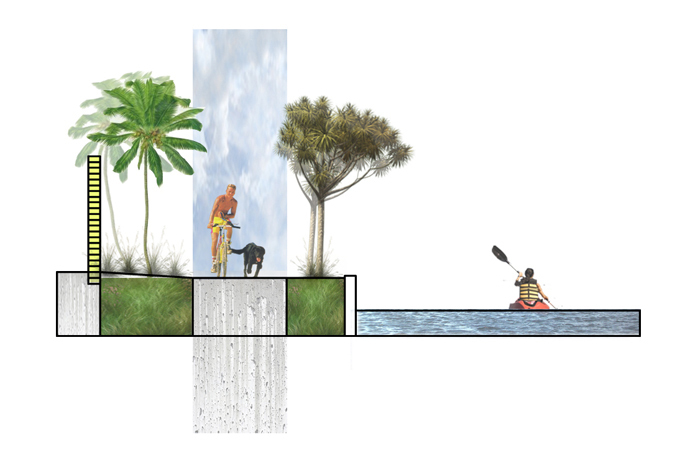 The overall concept proposes a series of layers – activities, vistas, spaces and experiences - which address the currently neglected site transforming it into a destination with strong activated daily uses and culturally relevant location, reconnecting it to the vibrant Convention Center, Beach, neighborhood and Miami Beach Botanical Gardens activities. 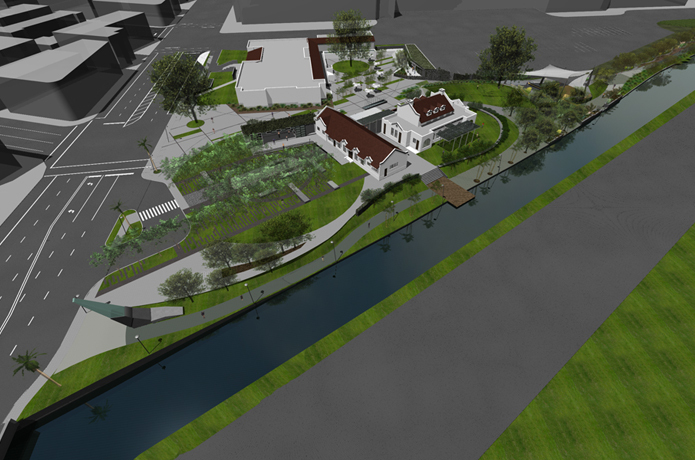 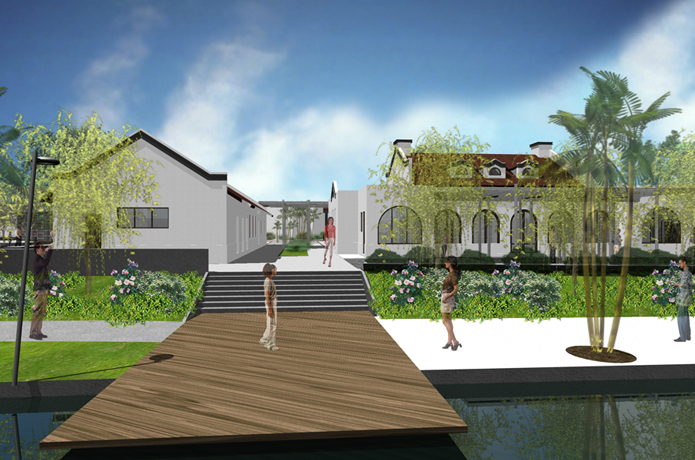 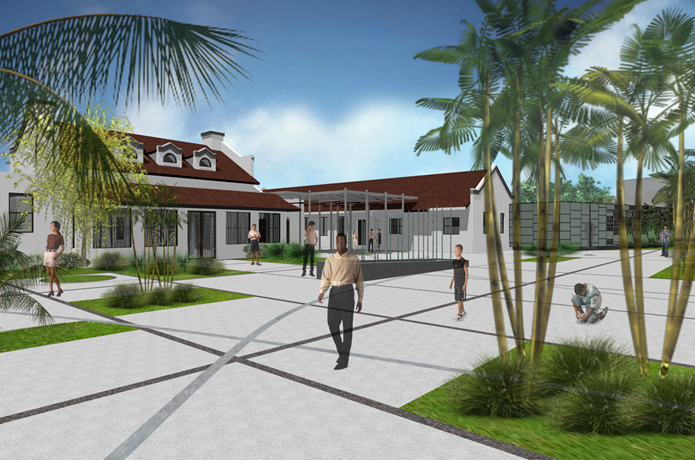 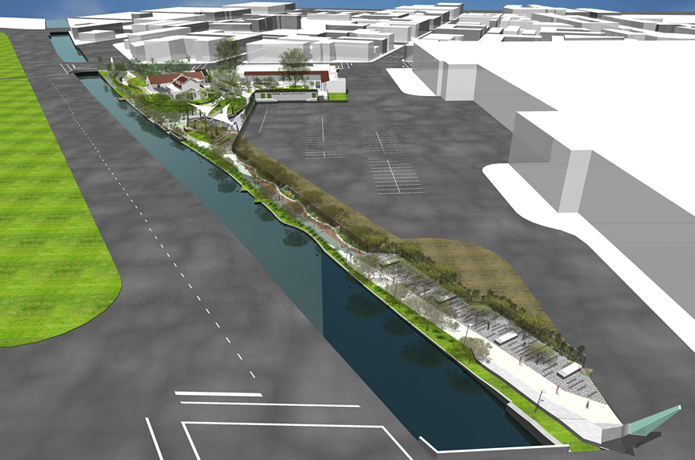 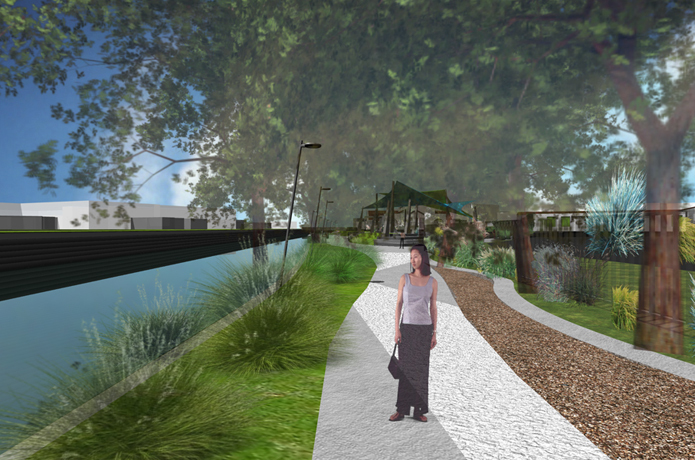 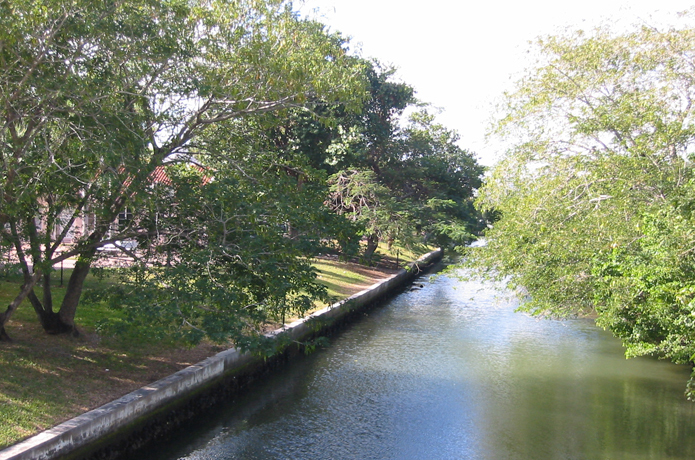 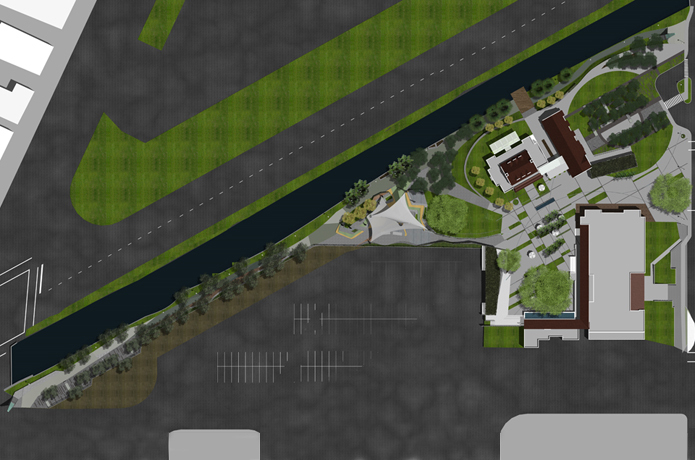 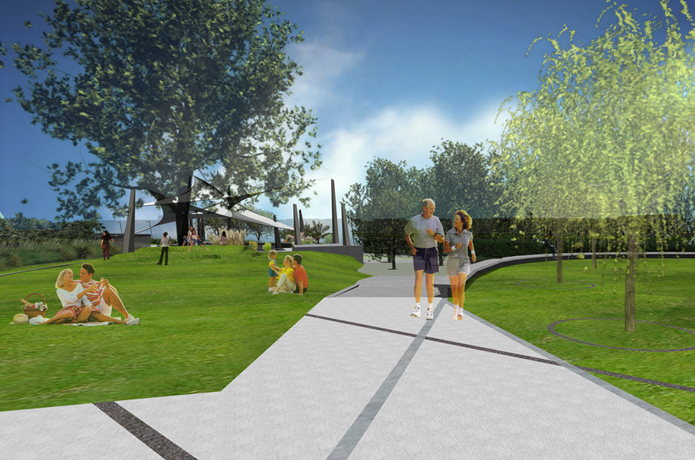 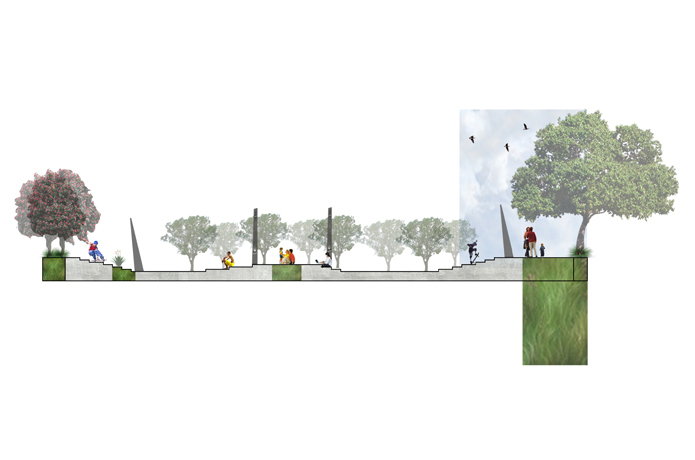 The concept also seeks to enhance the existing landscape environment, creating shared site programming opportunities through connections and links between youth programming and the existing historical context of the buildings and site, and environmental partnerships between Miami Beach High School and Miami Beach Botanical Gardens. 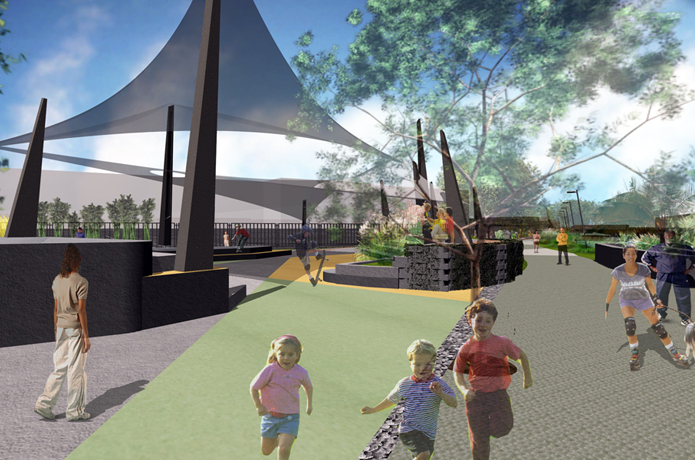 Glavovic proposes spaces for movement, performance art and Skate Boarding to coexist, creating small urban spaces that are ideal for youth oriented activities contributing positively to the lives of local families. 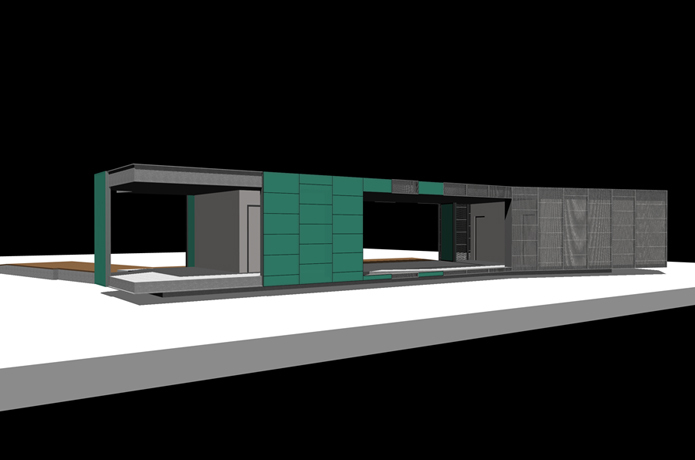 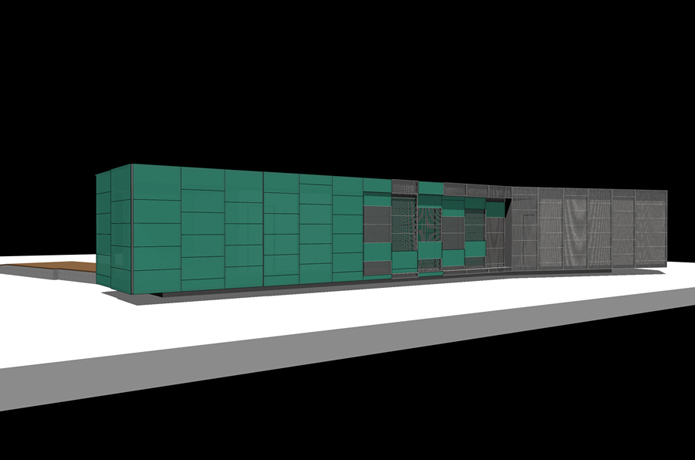 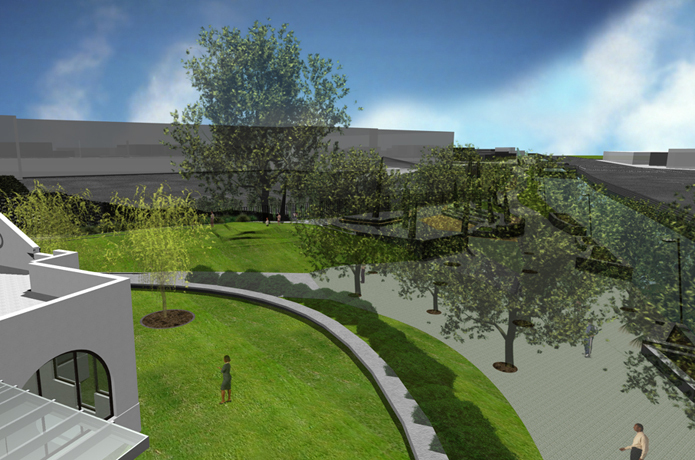 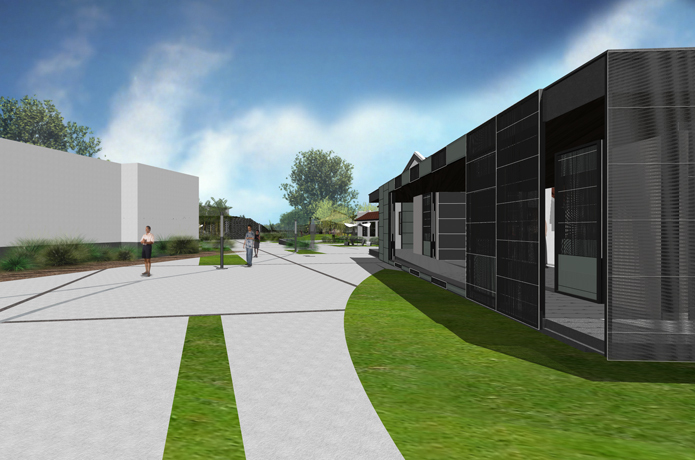 A performing arts pavilion and a café/concession pavilion, inventing a modular wall green wall system, proposed to become part of the complex to make it a unique project that incorporates sustainability, culture, amenity, youth, the visitor and the local community through a sustainable, adaptive use approach to culture, architecture and urban design.